The Nook was born out of the love our restaurant group has for wine and pizza. 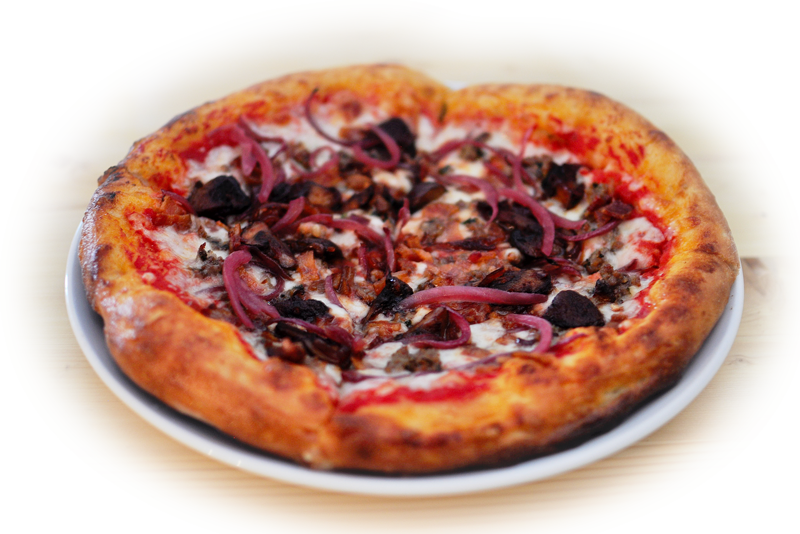 Our pizza is artisanal american style, and features fresh, house made ingredients. We source meats and produce locally when possible, and strive to bring our love of fresh, simple ingredients to the forefront of your pizza experience. Our wine list is small, as is our space, but our options are plenty. We offer an interesting array of varietals, house carafes of red and white, a predominantly local beer selection and some of the best local spirits. We have tried to squeeze everything we love into our corner Nook and we hope you enjoy the space as much as we do. We look forward to serving you soon.